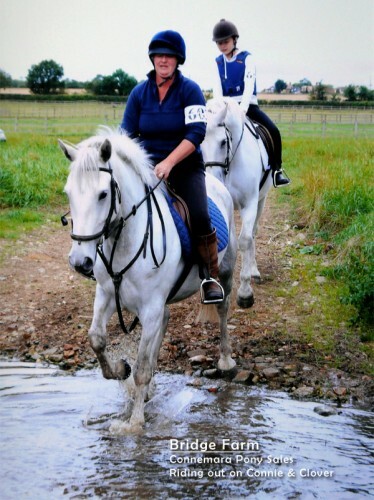 Connie is a 6 year old Irish Sports Horse mare. She was bred in southern Ireland, and kept by her breeder until very recently sold due to the breeders ill health. She was broken as a 4 year old, then professionally schooled to bring her on. 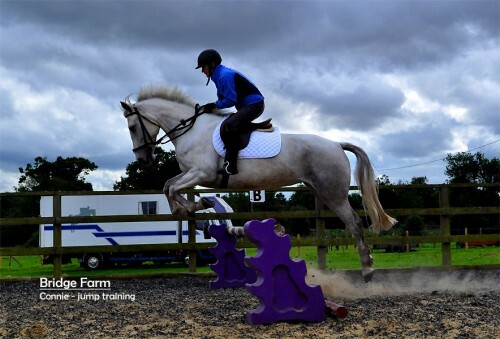 For an Irish Sports Horse, Connie has been really easy to do in and out of the stable with manners to burn. She has been trimmed with clippers, groomed bathed, had her tail pulled and plaited without problems. We have hacked out on her and she has gone first and last without a problem. She has been fine with all traffic she’s met to date. Connie even gave confidence to other youngsters by giving leads over bridges and through gateways. We have popped her over 90cm, which she jumped willingly with no sign of stopping and with good technique. 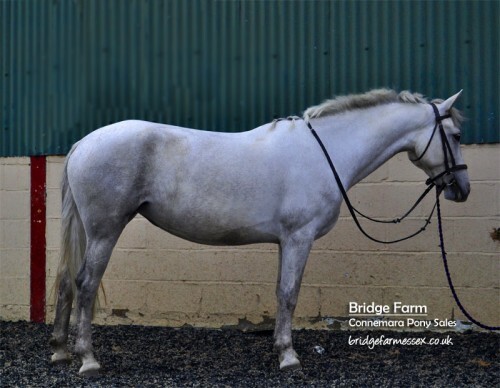 Connie has good straight movement, so would show or with further schooling would make a lovely all round horse. 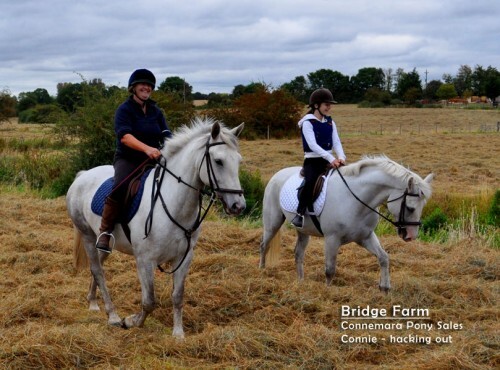 Connie has also been cross county schooled and been out on sponsored rides. 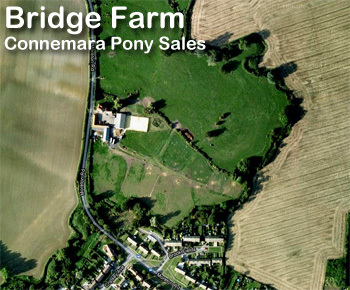 We are looking for a 5* home for this honest little Connemara mare. Call Belinda to express an interest on: 07980 668380 or use the contact form on the right to get in touch.